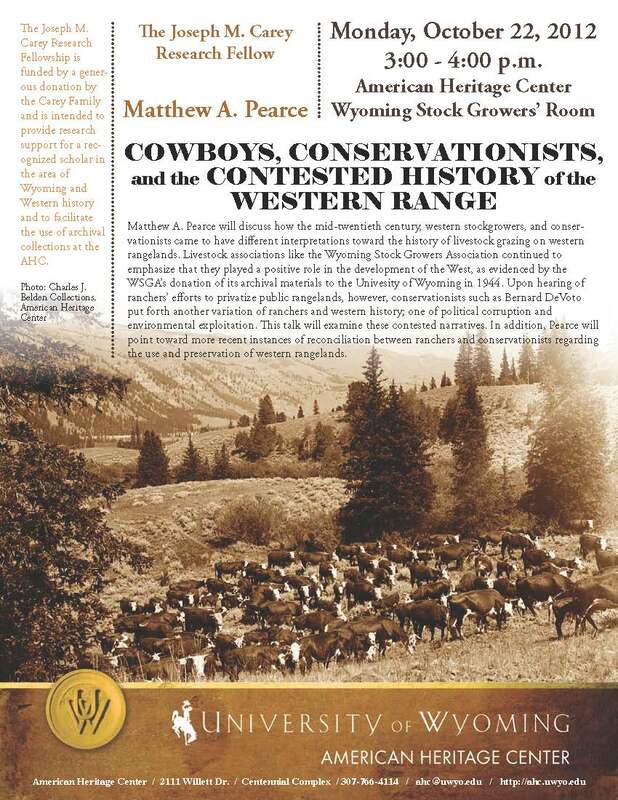 Join us on October 22nd at 3pm for a engaging talk by Carey Fellow Matthew Pearce! This entry was posted in events, Western history. Bookmark the permalink.